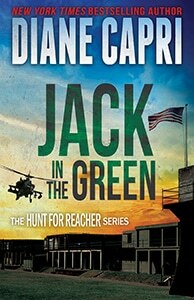 FBI Special Agents Kim Otto and Carlos Gaspar have received a special off-the-books assignment: build a secret file on Jack Reacher. In this novella, Otto and Gaspar reveal a bit of themselves as they make every effort to put Jack in a Box. 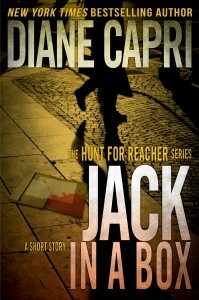 Reacher fans know that no one boxes with Jack and lives to tell about it. Will Otto and Gaspar be the first to succeed where so many have failed?